Speeding on the highway is a metaphor for positive deviance. Speeding in a school zone or hospital zone is a metaphor for negative deviance. What is deviant about speeding, what is right about speeding, what are the moral considerations. Technique. 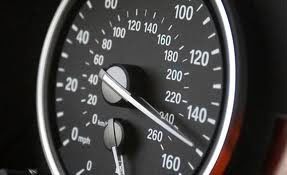 Go faster than you ever have for a while...then slow down (don't look at the speedometer). Relativity keeps us bound, can loosen us up. Speed in writing a book 500 mph. Speed in summer home 500 mph.